A new exhibition in Sydney explores the stories of the “forgotten” European architects, interior designers and furniture makers who helped shape the city in the middle of last century. Currently showing at the Museum of Sydney, The Moderns: European Designers in Sydney celebrates the mid-century émigré designers and their contributions to Sydney’s modernist landmarks. 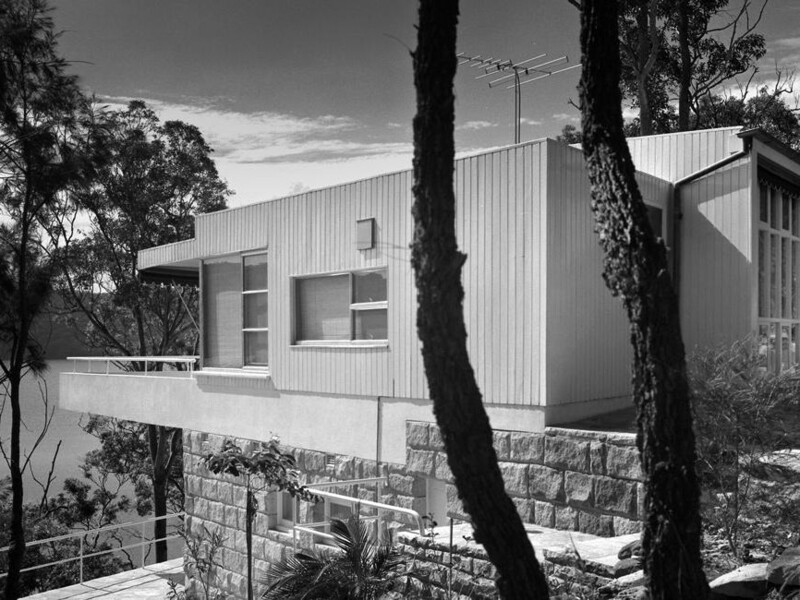 While Austrian-born Harry Seidler is widely considered one of Australia’s most famous architects, The Moderns: European Designers in Sydney is intended to celebrate his lesser-known contemporaries, such as Dr Henry Epstein, Hans Peter Oser, Hugo Stossel, Eva Buhrich and Gabor Lukacs. “Through exploring the stories behind our émigré design community, we are reminded of the richness that migration brings and of the diversity in the history of our city,” says Rebecca Hawcroft, guest curator, Sydney Living Museums. The exhibition features photographs from the Max Dupain Archive, original furniture, and design objects and media from the time. The exhibition will be showing at the Museum of Sydney until 26 November.